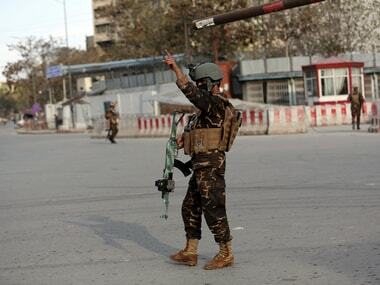 Kabul: At least 30 militants were killed in a military operation in Afghanistan, the interior ministry said Tuesday. 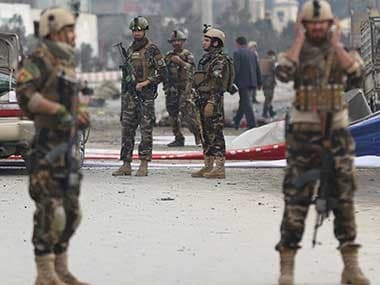 The coordinated operation was launched in seven Afghan provinces. 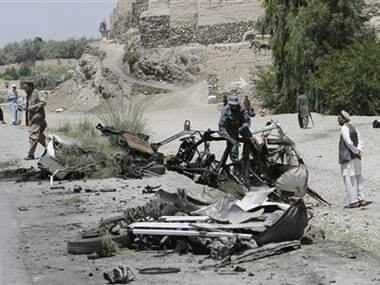 The fatalities occurred in the past 24 hours till Tuesday afternoon, Xinhua reported.